The weather here in Northern Ireland is looking good for the Bank Holiday weekend. I have planned to get a couple of good rides in my legs almost back to back by cycling to the Inishowen peninsula in Donegal on Saturday, and back to Belfast on Monday. Each way is just over 90 miles. I have had a bit of a sore throat for the last couple of days, which casts a shadow over the viability of the trip, but as long as it stays off my chest I should be ok. Denise, my wife, will be up there with the car from Friday evening, so if I don’t feel up to the trip back, or maybe only to part of it, the bike can go on the back of the car for some or all of the return trip. 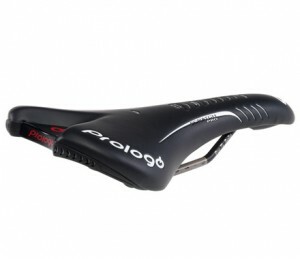 I am also trying out a saddle, the Prologo Scratch pro Ti 1.4, in my quest for long distance comfort. I was out on it on Tuesday, but only did about 20 miles. I will be sending another saddle ahead of me to Donegal, in case it turns out to be a disaster! My intended route, which uses the Greencastle ferry, is here.